There are a ton of new app and game titles on Google Play, and in case you may have missed a few of the good ones, we present you with 3 Android Games Worth Owning. On Google Play, it is sometimes hard to cut through the clutter, read through reviews, and test games yourself, so allow us to do the hard work for you. 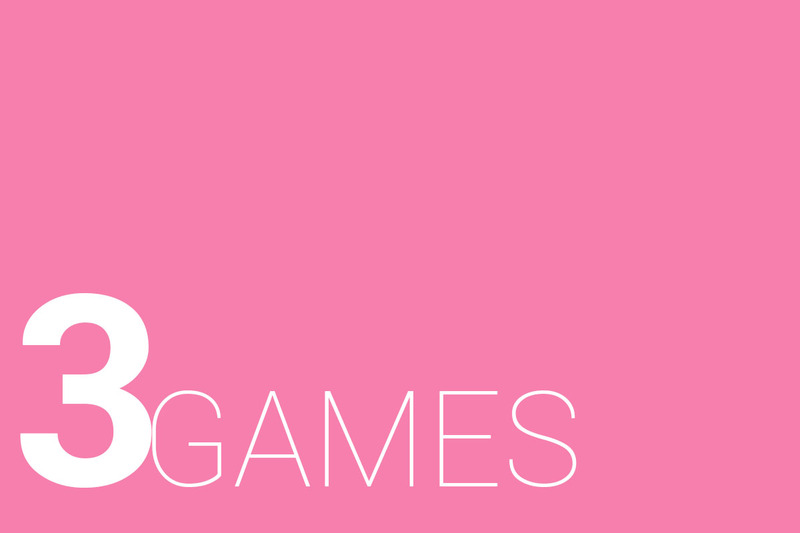 In this post, we highlight three of my latest favorite games available on Google Play – Lara Croft GO, Shooty Skies, and Trivia Crack Kingdoms. Each are in entirely different genres, so there should be something for everyone in this list. Check out our new list of 3 Android games worth owning. Given the success of Hitman GO, it was only a matter of time until Square Enix came back with yet another GO title. Incredibly enough, they chose Lara Croft to base a game off of, and it was an excellent choice in my opinion. The GO series of games is a single turn-based game, having you navigate through puzzle-like levels where the wrong step can lead to death and restarting of a level. In Lara Croft GO, you traverse through jungles, catacombs, and caves to discover the mystery surrounding the Queen of Venom. Yes, it sounds epic, and it totally is epic. Featuring 75 puzzles across 5 different chapters, you must lead Lara to safety through treacherous levels, while also collecting relics and unlocking new outfits for her. Today only, thanks to a flash sale, you can grab Lara Croft GO for just $1.99. Regularly, it is priced at $4.99. Go get it! From the makers of Crossy Road comes Shooty Skies, another game that aims to have you completely addicted in no time at all. Usually, I enjoy games with a bit more depth, but I love the feeling of flying through the skies as an adorable squirrel, shooting up anything getting in my way. To get started, you take off in a little prop engine plane, moving your finger from left to right to blow up enemies. As you progress, without getting hit, you collect power-ups to make your weapons stronger. It’s not an original concept, as it has been done thousands of times before, but the graphics are quite good and the gameplay is fun. As you tear threw baddies, you collect coins to help unlock additional planes and outfits. The game is free to download from Google Play. My family and friends can’t get enough of Trivia Crack. We would always have epic duels of knowledge on this game, and thankfully, the creators decided a sequel was in order. Trivia Crack Kingdoms keeps the trivia essence of the first title, but brings in additional features such as an entire social aspect. Much like Quiz Up, the new version of Trivia Crack has you challenge friends in select topics of interest. For example, if your friend is a real smarty pants at baseball, you can challenge them. It’s all in good fun, but beware if you spank them, as they may not be so friendly afterwards. Trivia Crack Kingdoms is completely free to download and play.